Looking for a UAE Business Card? 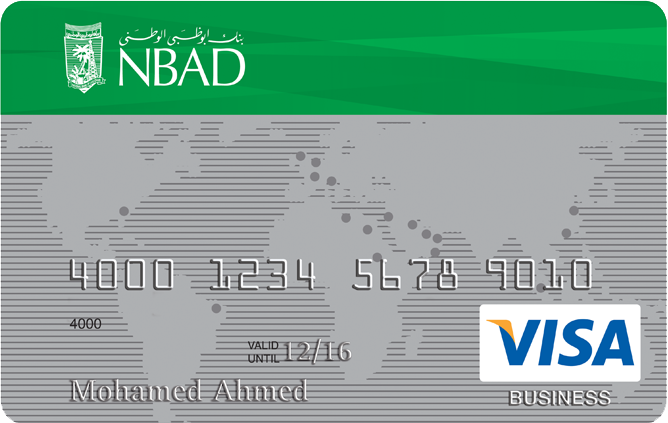 The UAE banks offer a huge range of business cards so it’s important to compare them all thoroughly before you commit to just one. 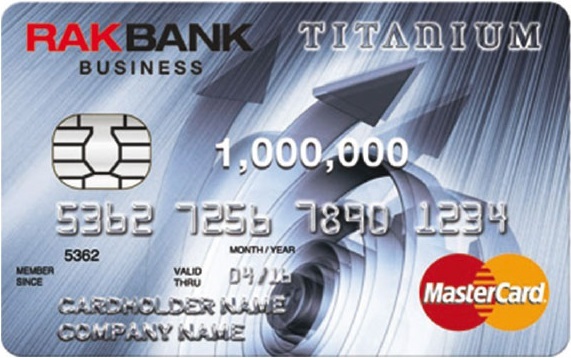 To find the right credit card you need to consider factors such as rate, benefits, minimum revenue, fees and more. 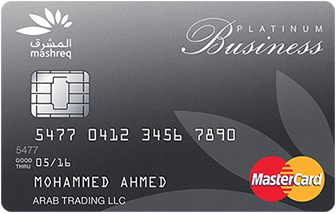 ✓	Find the SME card that’s right for you? Click ‘apply now’, fill in one easy form and we’ll get back to you!